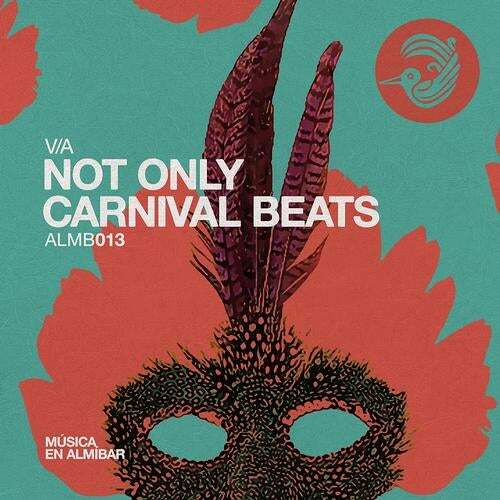 Right in time for the "Carnivale", Almibar blasts out an amazing compilation entitled, "Not Only Carnival Beats" with 16 fantastic tracks ready to rock the dancefloors! Full of great talent, this release features several great producers including: Tom Stephan & Pagano, ATFC, Sergio Fernandez, Dany Cohiba, Marciano (Italy), Gerald Henderson & Rio Dela Duna, Brian Cid, Jorge Montia, Dj Haro & David Abarca, T. Tommy & Victor Perez & Vicente Ferrer, Alessio Caforio and Danny O. All new and original tracks make this a high energy and fun filled release! If you're looking for great music that will put you in the Carnivale spirit where ever you may be, look no further, "Not Only Carnival Beats" does the job well!